***GUIDE PRICE £80,000 TO £90,000 *** We offer for sale with NO ONWARD CHAIN this SPACIOUS ground floor apartment situated on Ashfield Mews in Wallsend. The home is presented to a good standard and offers READY TO MOVE INTO into accommodation that may appeal to the FIRST TIME BUYER or someone who may be looking to DOWNSIZE. There are an excellent range of amenities to be found in the nearby town centre as well as road links to The Coast and Newcastle City Centre. The property also benefits from a SECURE ENTRY SYSTEM, ALLOCATED PARKING and has access to COMMUNAL GARDENS. 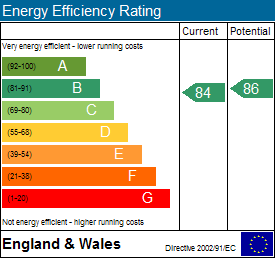 Council tax band A and energy rating B. To arrange a viewing please call Next2buy on 0191 2953322. Communal Entrance - Entrance door with secure entry system. Entrance Hallway - Entrance door, gas central heating radiator. Lounge - 4.28m x 4.49m (14'1" x 14'9") - Upvc double glazed window, gas central heating radiator. Kitchen - 2.61m x 2.02m (8'7" x 6'8") - Upvc double glazed window, gas central heating radiator, a range of fitted wall and floor units with complimenting work surfaces over, fitted electric oven and hob with extractor hood over, sink unit, integrated washing machine, dish washer and fridge freezer. 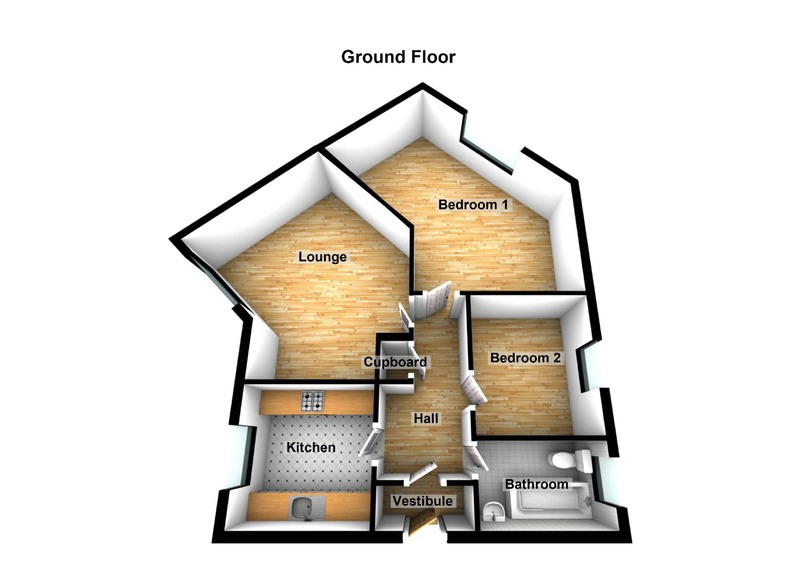 Bedroom 1 - 3.06m x 3.89m (10'0" x 12'9") - Upvc double glazed window, gas central heating radiator, fitted wardrobes. Bedroom 2 - 2.80m x 2.35m (9'2" x 7'9") - Upvc double glazed window, gas central heating radiator. Bathroom - 2.45m x 1.97m (8'0" x 6'6") - Upvc double glazed window, gas central heating radiator, toilet, wash hand basin, bath with shower over, part tiled walls and tiled flooring. External - Externally there is an allocated parking space and access to communal gardens.